Courtney Hoyt is the Human Resources Manager overseeing the Human Resources Department at Trexin. Her experience includes, employee relations, Human Resources law, benefits, recruiting, employee onboarding, compliance, employee development, project management and HR reporting and analysis. 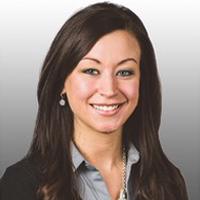 Courtney holds a Bachelor’s Degree in Human Resource Management from Concordia University, St. Paul.